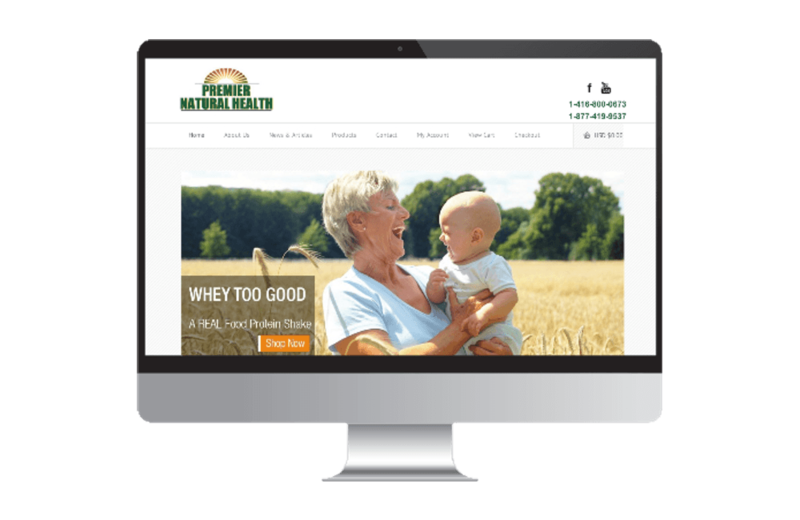 Premier Natural Health offers Protein Powder made from Real Food and Organic Super Natural Remedies. Redesign current web site to a cleaner easy to use Responsive E-commerce website. SEO, PPC & Social Media Strategies.